*Some restrictions do apply. Contact Canadian Drug Mart for more details. Are you travelling outside of Canada? appointment with our travel clinic. ensure your trip is a safe and healthy one. 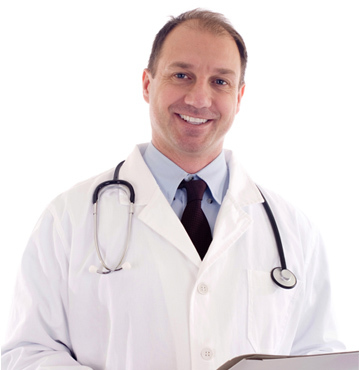 Visit our team of health professionals today. It's Wednesday 2:30 PM — The Clinic & Pharmacy are open. Visit us for your Flu Shot today. No appointment needed. The Wellington Walk In Clinic now offers an Addictions Clinic at our Wellington Street location. The Wellington Walk In Clinic is conveniently located at 200 Wellington Street West (close to hwy 400) in Barrie. Our Clinic and Pharmacy are ready to provide you with friendly and caring service. Our fully staffed and professionally equipped clinic can treat a wide variety of health concerns and is fully dedicated to providing you and your family with the very best in patient care. Our doctor-owned facility is continuously expanding and updating it’s services to ensure the healthcare needs of our patients are always met. \With our full service pharmacy on-site, The Wellington Walk In Clinic and Canadian Drug Mart offers well-rounded, non emergency health care for all of our patients. The Wellington Walk In Clinic is conveniently located at 200 Wellington Street West (close to hwy 400) in Barrie. Our Clinic and Pharmacy are ready to provide you with friendly and caring service. Our fully staffed and professionally equipped clinic can treat a wide variety of health concerns and is fully dedicated to providing you and your family with the very best in patient care. Our doctor-owned facility is continuously expanding and updating it’s services to ensure our patients healthcare needs are always met. With our full service pharmacy on-site, The Wellington Walk In Clinic and Canadian Drug Mart offers well-rounded, non emergency health care for all of our patients. Our walk in clinic provides non-emergency medical services and treatment for patients seeking urgent healthcare. 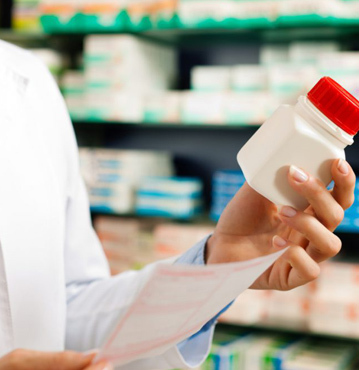 Our full service pharmacy is open during clinic hours and conveniently located on-site for your convenience. We offer vaccines, flu shots and many other preemptive medical services and treatments to help boost immunization. We provide consultations, advice, and required (recommended) medication for patients prior to travel. Our clinic provides a wide range of non-emergency services for patients with health ailments seeking urgent treatment. 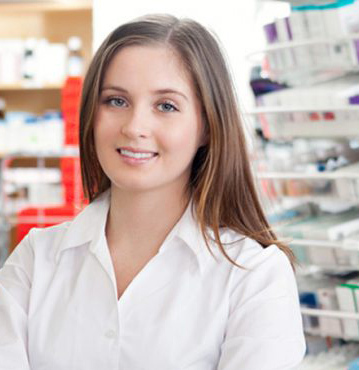 Our fully equipped, on-site pharmacy is conveniently located right at our clinic to help serve you better. We provide consultations, advice, and proper medications (when needed) for patients prior to travel. Get the most out of the season. Visit us today for yours. Bring a valid Health Card with you at each visit – if you do not have your Health Card with you, or if it is expired, you will be required to pay for your visit. 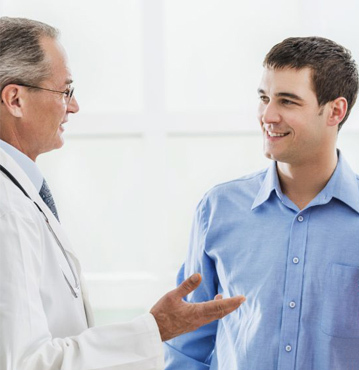 If you are not present when it is your turn to see a physician, the next patient will be seen and you risk increasing your wait time –please remain at the clinic and ready to see the physician when you are called. Someof the services we provide at the Wellington Walk In Clinic are not covered by OHIP – if you are unsure, please make reception aware during your registration. At The Wellington Walk In Clinic and Canadian Drug Mart our first priority is our patients. Our clinic is a physician owned and operated facility that is fully committed to providing the highest quality of patient care. Our staff is a trained and committed team of medical professionals, working together to provide you with comprehensive treatment and support for your continued health and wellness. © Copyright Wellington Walk-In Clinic & Canadian Drug Mart. All Rights Reserved.